More of my images can be seen at www.DiversityofVision.com. 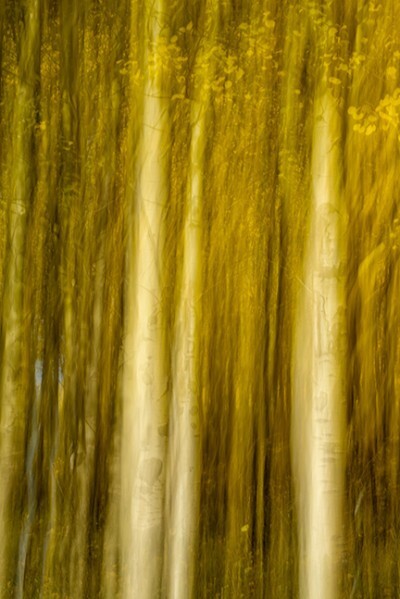 Changing Seasons was shot is an Aspen grove in Kenosha Park, Colorado during the fall colors. It was shot with a Nikon D800 at 62mm, with a 10 stop neutral density filter to give a 2 second exposure at F14, ISO 100. The image was created with a vertical pan while stabilized on a tripod.